The Secret Service is so short-staffed that it should seek outside help, two lawmakers said Tuesday. The two Congressional members said the agency is losing agents faster than it can replace them. “The committee encourages USSS to explore innovative ways to fill this staffing gap-such as detailing qualified law enforcement officials or [administrative, professional, and technical] employees from other agencies-in the short-term while continuing its long-term efforts to develop a zero-based budget and increase hiring and retention,” they wrote. 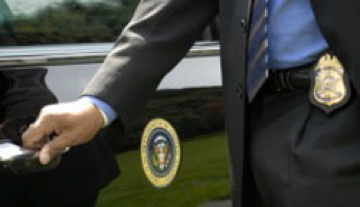 The problem has been that the Secret Service has been unable to vacancies quickly enough. Posted: 4/20/16 at 8:40 AM under News Story.